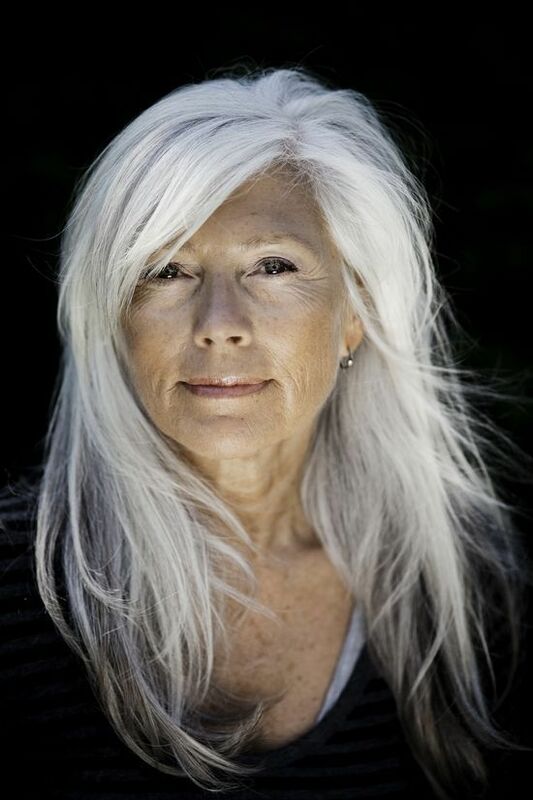 I was taken with David Kanigan’s post the other day, quoting Florida Scott-Maxwell on aging, and including this beautiful photograph of I-know-not-whom, but surely one of the most beautiful women I’ve ever seen of any age. Age is truly a time of heroic helplessness. One is confronted by one’s own incorrigibility. I am always saying to myself, “Look at you, and after a lifetime of trying.” I still have the vices that I have known and struggled with— well it seems like since birth. Many of them are modified, but not much. I can neither order nor command the hubbub of my mind. Or is it my nervous sensibility? This is not the effect of age; age only defines one’s boundaries. Life has changed me greatly, it has improved me greatly, but it has also left me practically the same. I cannot spell, I am over critical, egocentric and vulnerable. I cannot be simple. In my effort to be clear I become complicated. I know my faults so well that I pay them small heed. They are stronger than I am. They are me. As I crest 40, and go through massive changes in my own life and subtler ones in my own body, I consider what it means to age. I came across another quotation I loved just the other day, from my man Carl Jung: “Life really does begin at forty. Up until then you are just doing research.” As I see my first wrinkles, my first grey hairs start to set up shop in the streets of my skin, I consider what my research has led me to thus far. Research slowly becomes knowledge, but it seems to take much of a lifetime. And as Maxwell says, over time, those things we know – and perhaps dislike – most about ourselves can become what defines us, even as experience leads us to better choices and more settled lives. I am overly sensitive and at times gullible (one of my loved ones is kind enough to call it “credulous”). I cannot resist a good argument. I love to sleep and enjoy wine. I cannot express things in an uncomplicated way (In my effort to be clear I become complicated). I would always rather be doing something creative and different, at times to the foolish exclusion of the mundane. I am in love with love. What are the faults which define you? How can you grow to love them more? Some years ago, I found myself saying “I have long since resigned myself to being… well, to being the sort of person who says things like ‘I have long since resigned myself to’.” and it became something of a mantra. And yeah, I identify with that. And with a million other things, foibles and flaws and strengths and loves and hates and preferences and the way my toenails keep wanting to grow into the flesh and the way my body caves in on itself when I’m not fully present in it and, well, everything. Sixty-seven months ago, I ate away a significant chunk of my brain with rotting blood, and that took away many of the things I was in the habit of defining myself by. And one of the most remarkable parts of that experience was realizing I was still there. It sounds kind of stupid when I say it like that, and I don’t know how else to say it. But even though I’ve regrown all the bits I lost, I don’t quite relate to them the same way. I love them dearly, I clutch them tightly, they are a light in the dark places and a path that leads me to safety… but on some level I know, as I did not know before, that they aren’t me, that they don’t define me, and that if you pare them away I’m what’s left behind. Your comments always astonish me. Thank you for your complicated mind, and your open spirit. It doesn’t sound stupid at all. It’s a continuing conversation, though: how *do* we define ourselves? Increasingly, I’ve come to define myself by what I value. Which doesn’t necessarily help, because I’m not entirely clear about what I value, but there’s some stuff that pretty clearly makes the cut. I value compassion, for example. Something I don’t exactly have a word for… investment, maybe. Commitment. Giving myself over fully to something that I don’t experience as myself. Something like that. On my bad days, it’s very alienating, because I experience it as having defined myself as something I’m simply not, and never can be. So, I’m not sure I’m entirely sold on it. But it’s the direction I’ve been trending lately. The nice thing about identifying with what I value rather than what I embody is that I needn’t fear losing touch with myself as I move towards what I value. This is one of the best entries I’ve read in quite some time. Thank you for it!